Kids lose teeth. There is simply no way around it! Sometimes you can keep up with how many teeth the lose! 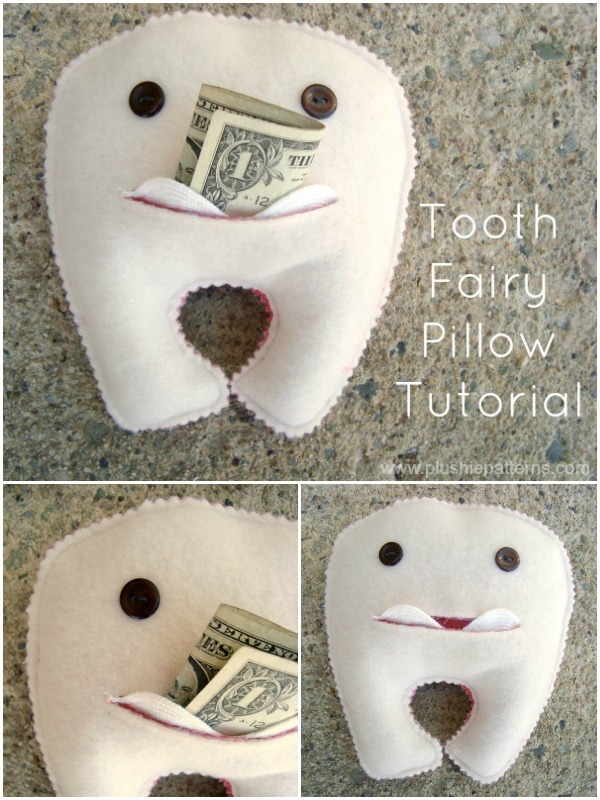 This little tooth fairy pillow is simple and quick and is the perfect thing for sending the tooth on to the fairy and getting a little goodie in return. 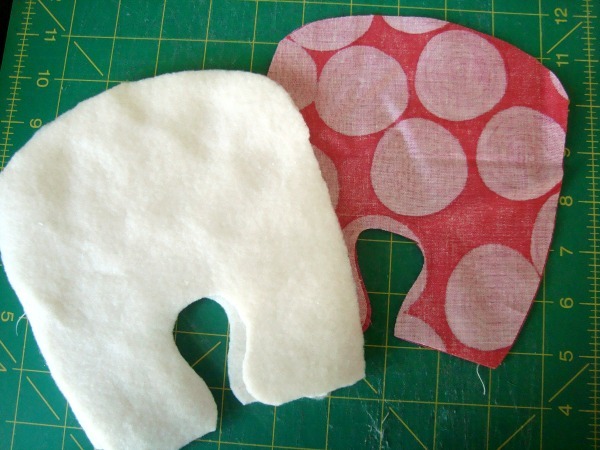 Tooth Fairy Templates– Download Get the password for the library including this pattern! 3) Cut on drawn line. 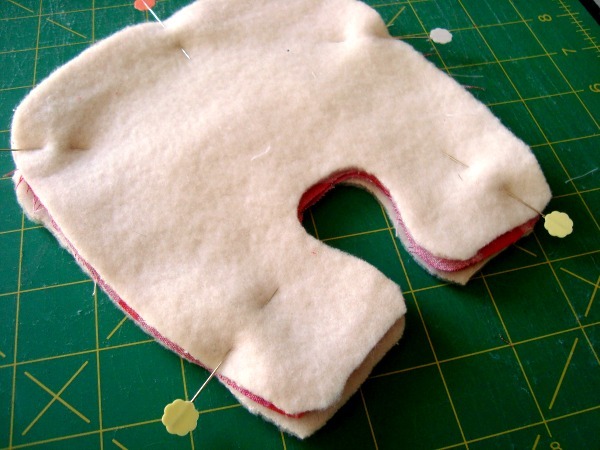 Lay wrong sides together one fleece and the cottong body with the mouth slit. 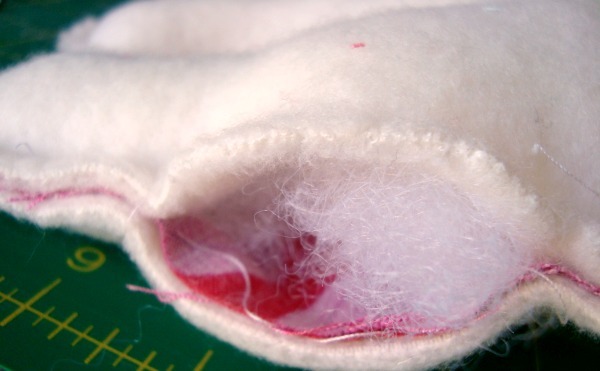 Slip the ric rac in between the layers and out the mouth slit. Stitch around the mouth. 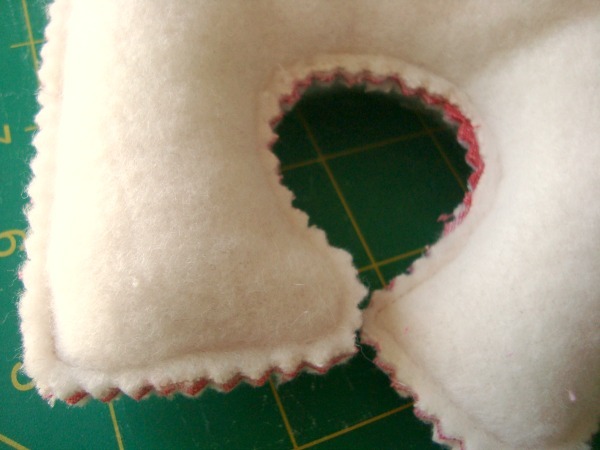 Move teeth when sewing the top of the mouth, you want to beable to open it for the pocket. * you can play with the placement of the ric rac. You can show a couple of teeth, only one, or leave it totally out for no teeth. 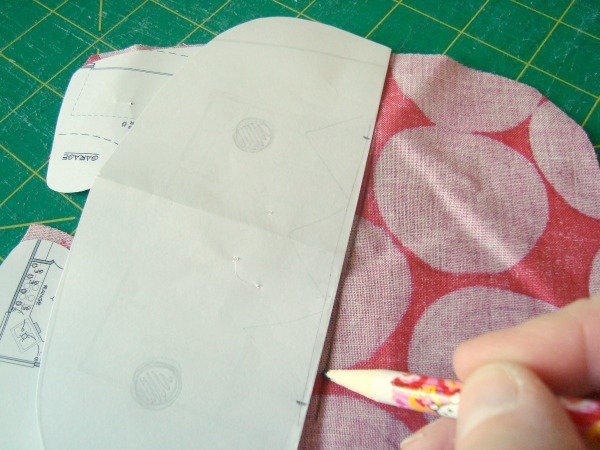 The cut edges will be hidden in between the layers. 4) Layer all 4 pieces together- right sides of the lining cotton will be facing each other. Right sides of the outside fleece with be facing out. 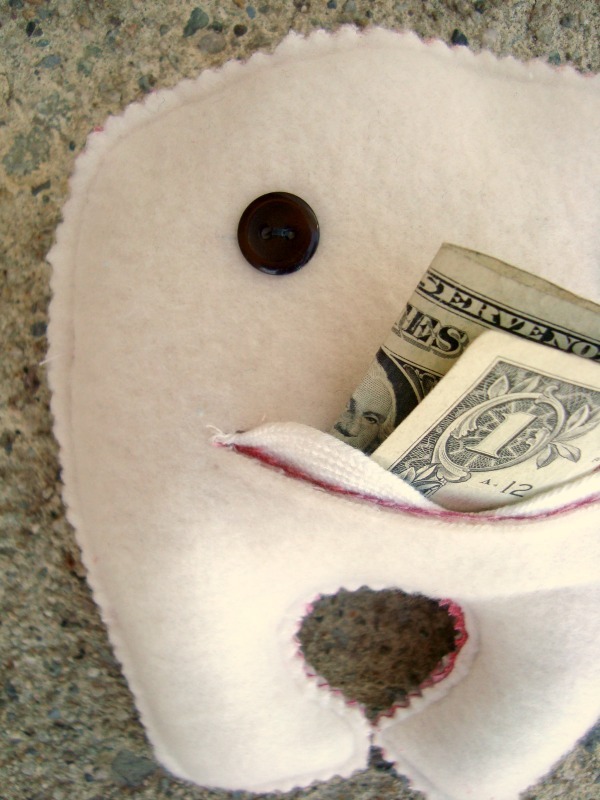 When the tooth fairy arrives, the money can easily be stuffed into the mouth. This is so cute to leave the tooth fairy’s gifts in. I’ve pinned this for future use! Thank you for sharing. What a cute idea. Thanks for linking up to Sweet and Savoury Sunday, stop by and link up again. Have a great day!! This is seriously too stinking cute! Pinning this! This is a cute idea! 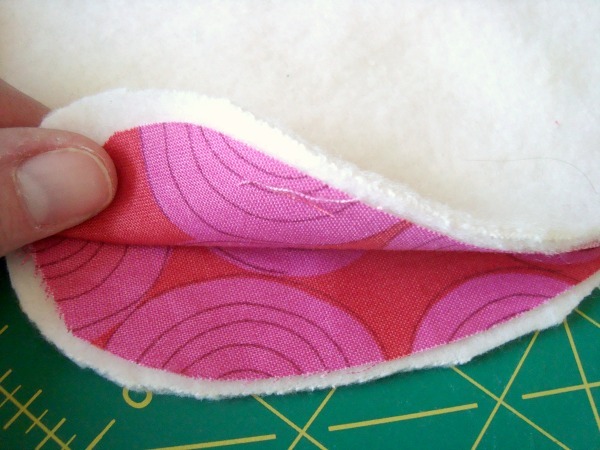 Out of curiosity–why did you opt to trim the seam with pinking shears instead of turning the project right-side-out? Just because it’s easy and quick. Very forgiving as well.